You can find the information below on how to contact the most relevant person in Cash Stop who can help you. You can use our Branch Locator to view the location & contact details of your nearest Cash Stop branch. You can also phone 1300 721 001 to be connected to your local Cash Stop branch. 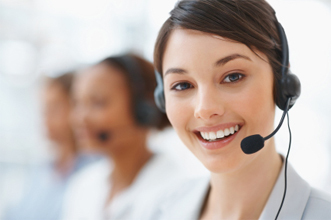 At Cash Stop we are dedicated to providing the highest level of customer service. Our friendly staff are available to help you with any queries by phone or email. Enquiries for in branch services please call 1300 721 001 or for details of your nearest branch. Please click here to view our specific feedback page as we really want to know!